3.Our products can pass SGS inspection. 1. Some tent is very easily Fast open and close, only one minute finished. 2. 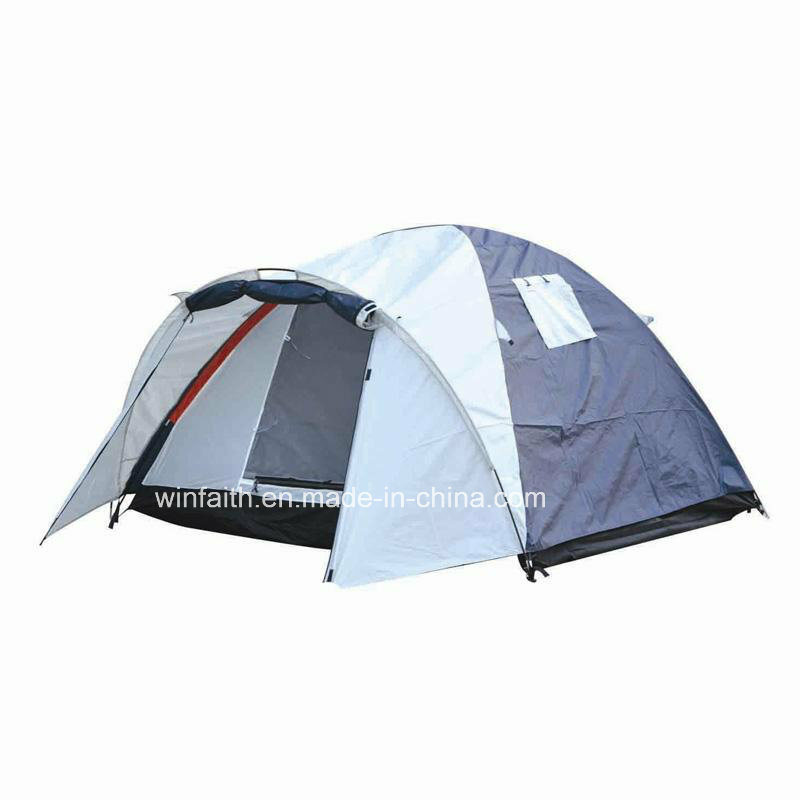 Tent with many functions, like camping, travelling, party, ice fishing, hunting, dressing. 3. Convenient for carry, and suitable for gifts to friends. 1. Our experienced and creative sample R&D team will develop new designs according to your specifications. 2. As company policy, we charge for requested samples, but this charge will be deducted from the customer's bulk order. 3. For repeat customers, we will produce new samples and product designs free of charge. 2. L/C: irrevocable L/C at sight. We have more than 80 staffs, including professional designers and R&D engineers, and we have very strict management systems for both production and quality control. Â We mainly produce outdoor tent, fishing tent, ice fishing tent, camping tent, hunting tent, dressing Â tent, sleeping bag and mats. Our products have been sold to countries of American, Â European, Austrlian, and Southeast Asia. 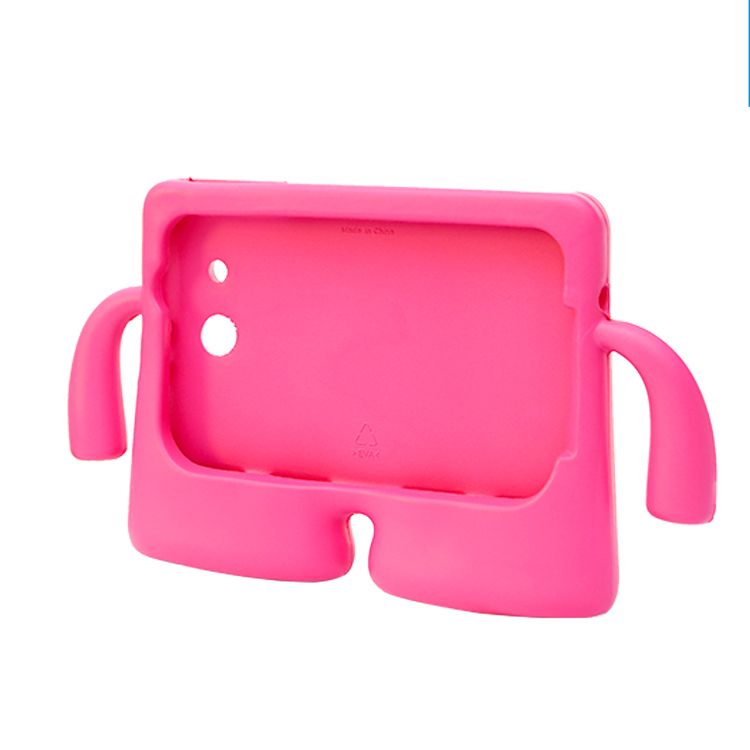 Product categories of Eva kids tablet case, we are professional Eva Products manufacturer from China, and specialized in Custom Eva items, produce and export high-quality children's ipad case worldwide, we have the strong design & development service and technical support. Look forward to your cooperation!